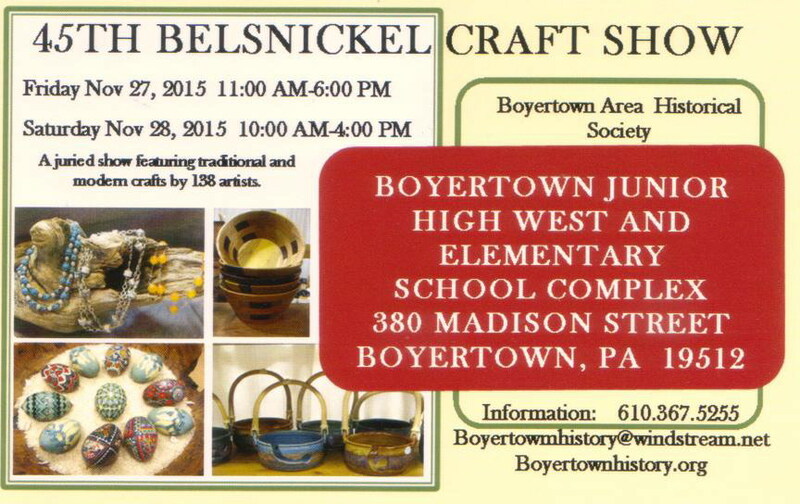 Thank you for joining JD Gourmet and the Boyertown Historical Society Belsnickel this past weekend. The Junior High School was filled with Unique Holiday Vendors. 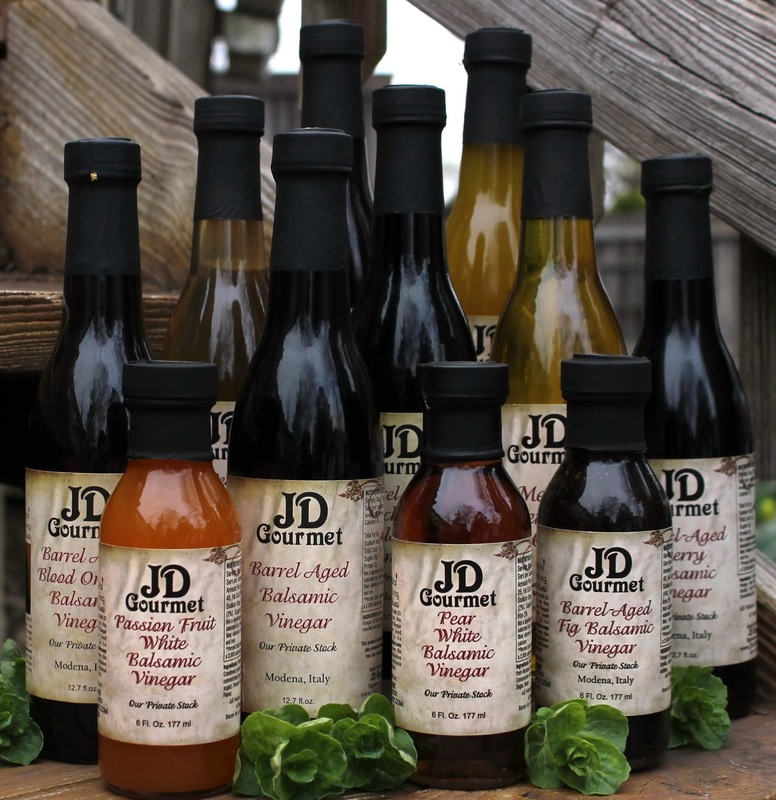 It was the perfect time to pick up some beautiful gifts for the holidays. 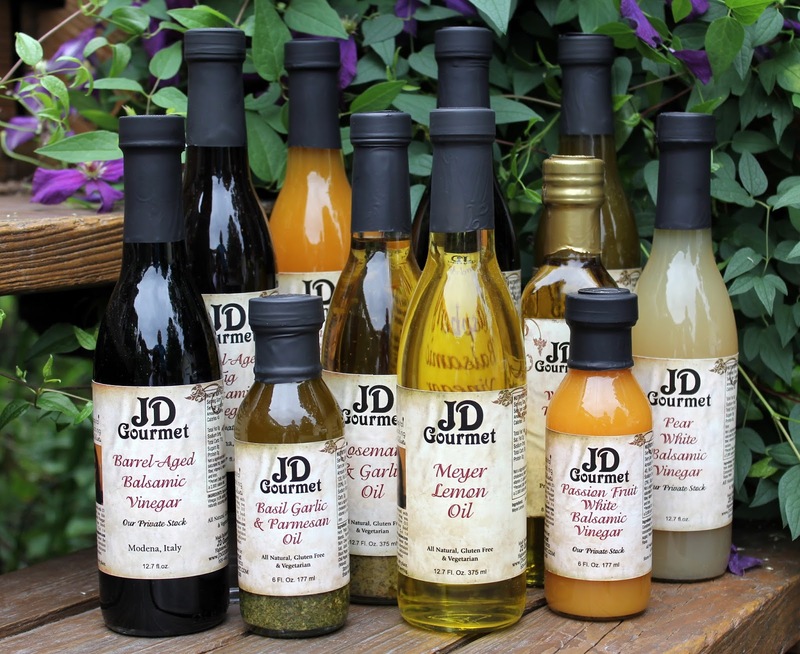 Happy Holidays and we will see you next year. 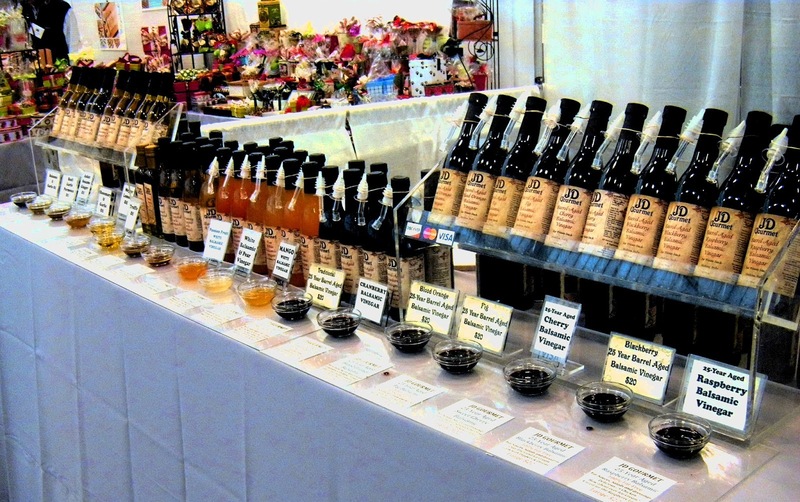 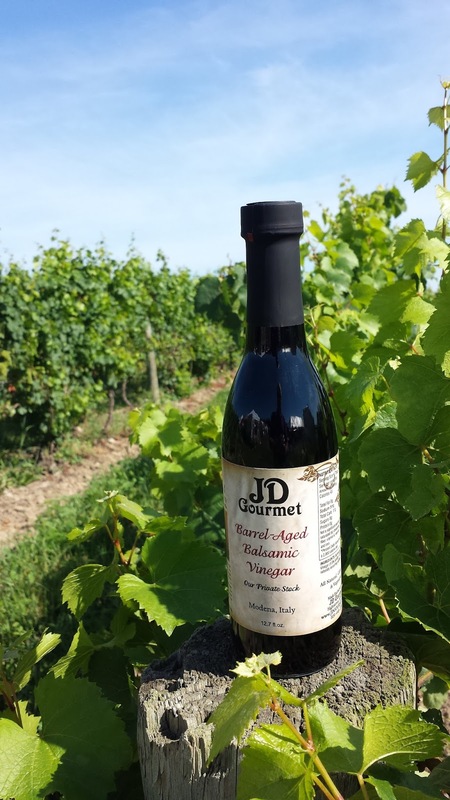 visit www.jdgourmet.com for more shopping of our delicious Italian Aged Balsamic Vinegar & Olive Oil Blends. Merry Christmas! 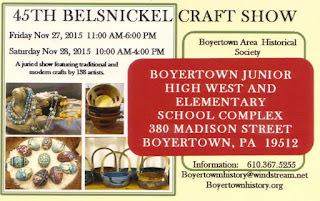 Labels: Boyertown Belsnickel, Holiday Craft Show, JD Gourmet, Unique Gifts.